In our series about Messaging Apps & Brands we discuss different business options for selected messaging and chat apps. 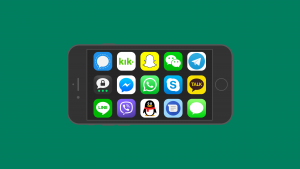 Last published: WhatsApp Messenger. Today we turn to Facebook Messenger, the blue Messaging App from the States. Facebook Messenger (better known as Messenger) was launched in 2011. Before that, it was called Facebook Chat and had been part of the Facebook App since 2008. 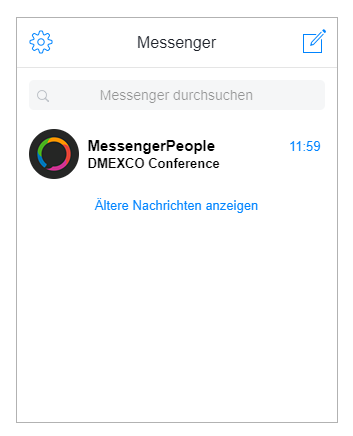 You can use FB Messenger on mobile as well as on desktop. Facebook Messenger ranks No. 2 globally, just behind WhatsApp, with over 1.3 billion monthly active users. 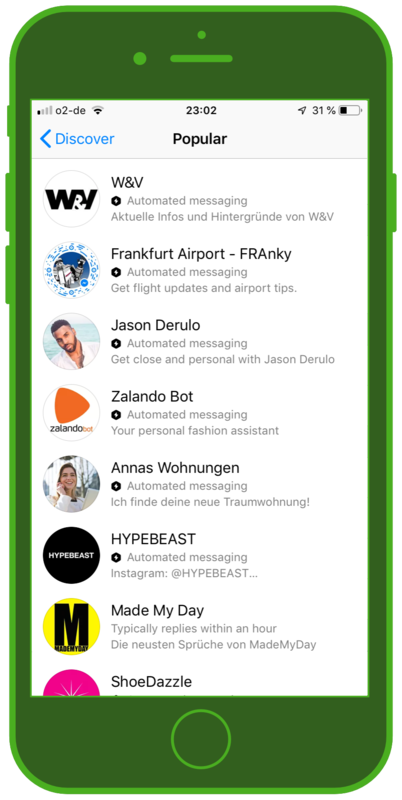 In addition, there are more than 300.000 Chatbots on FB Messenger – and there were 500 billion sent emojis in 2017. 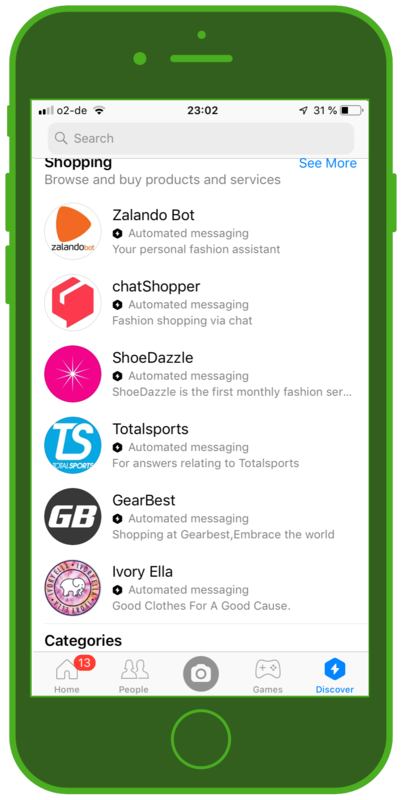 World of Messenger: Overview of the most important Messaging Apps! 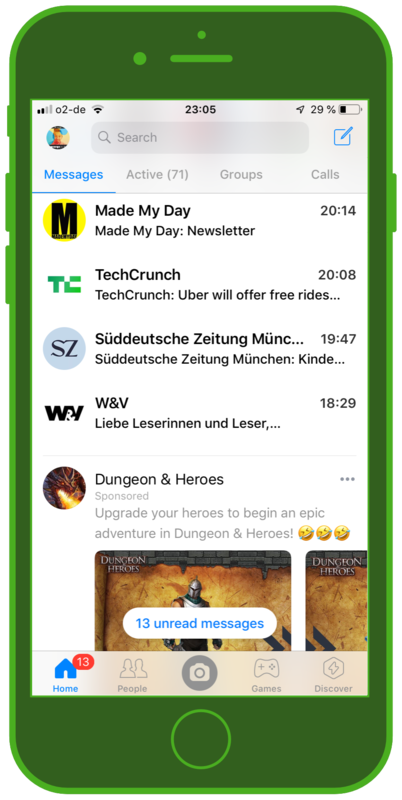 If you want to find out more about the global usage numbers and penetration of FB Messenger, I recommend this article with up-to-date facts and numbers. 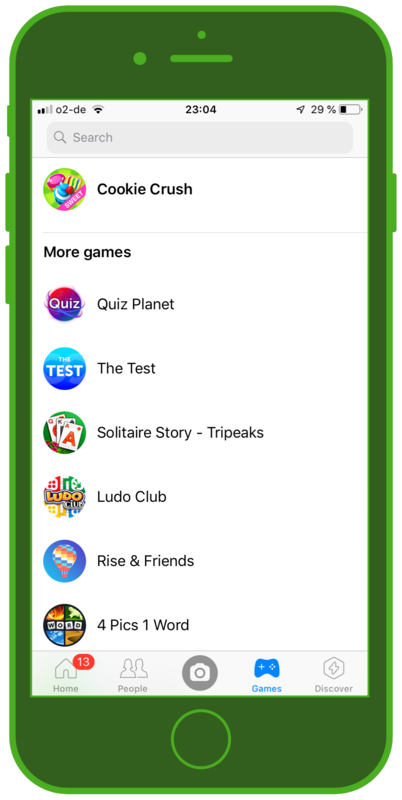 In 2017/2018, FB Messenger ranked 2nd globally by number of app downloads. Facebook Messenger has over 1.3 billion monthly active users (as of 2018) and ranks second – just behind WhatsApp – in the ranking of the top 9 Messaging / Chat Apps worldwide (not including Apple’s iMessage) by monthly active users. WeChat Messenger (1 bn. users) ranks third. The direction here is obvious. Just as the example of WhatsApp shows, all messengers belonging to the Facebook dynasty clearly position themselves towards customer service and customer support. The reason is clear: with today’s focus on customer-centricity, messaging apps gain the consumers’ acceptance by convincing companies to reach their consumers where they want to be reached. This also shows that more and more companies are focusing the realities of their customers’ lives and trying to take customer service to the next level, making it more convenient and accessible. 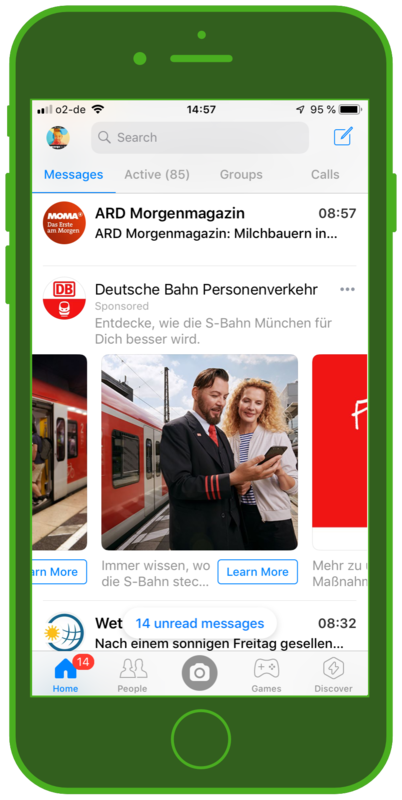 Ads are also a big part of Facebook Messenger. 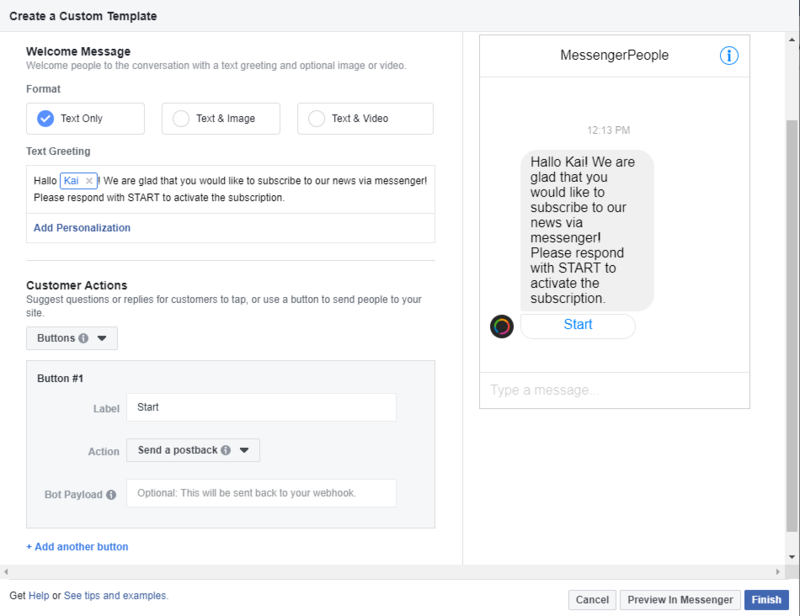 Let’s take a quick look at the process of creating a Sponsored Message. 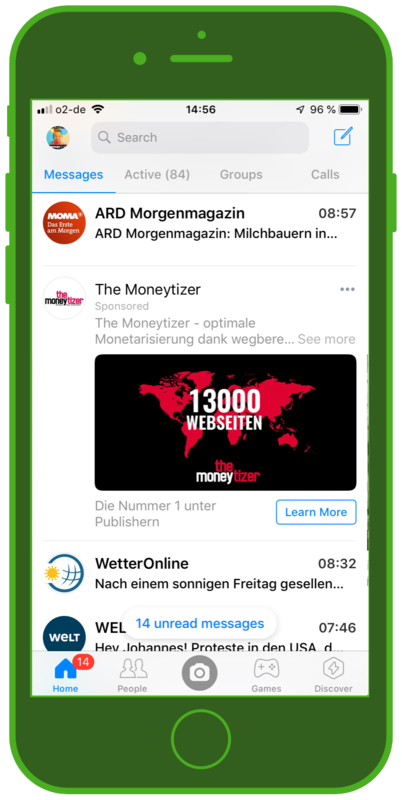 The tests we conducted with the clear tagging “sponsored” led to a result that contradicts our customers’ experiences, who achieve an average reach of up to 90% and opening rates of up to 35% for their newsletter broadcasting. 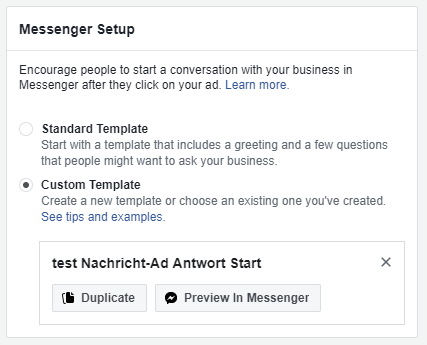 One precondition for sponsored messages: they can only be sent to users who have previously been in contact with the page via Messenger! 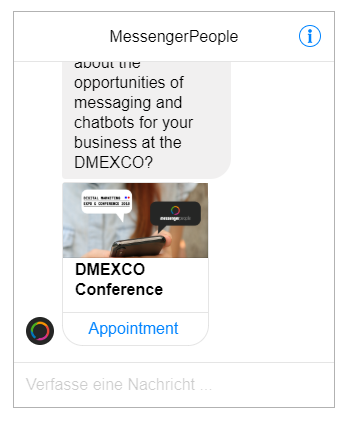 Another thing that we can see from the personal profile above: more and more brands are automating their messenger appearance: almost all brands are marked with the subscript “automated messaging”. These bots can all be found in the various categories in the Discover area. Another thing to keep in mind for subscription messaging: it’s only available for pages whose primary purpose is to inform people about new or important events. 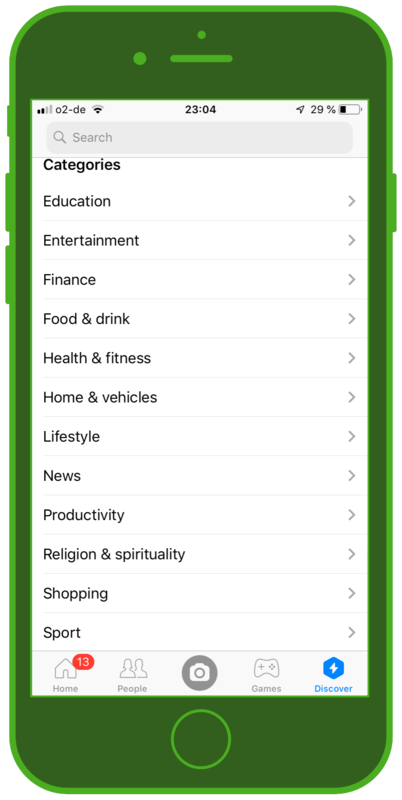 This includes information from categories such as sports, finance, economics, real estate, weather, traffic, politics, government, charities, religion, celebrities and entertainment! 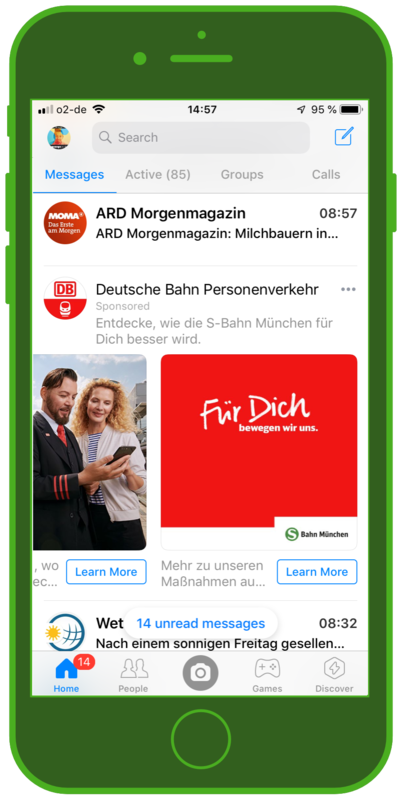 As a last point, I want to highlight two ad formats for FB Messenger: The carousel ad (example from Deutsche Bahn) and the banner ad (example from Moneytizer). The user experience of a carousel ad is entertaining and interesting. For companies, this format has many advantages because it offers diverse possibilities for visuals. The banner ad format, on the other hand, raises the question of whether it’s not more annoying than helpful. You always have to keep in mind that we are in the user’s inbox. Generally, customer communication must be as native to the app usage as possible in order to increase acceptance. Distractions will only annoy your customer. 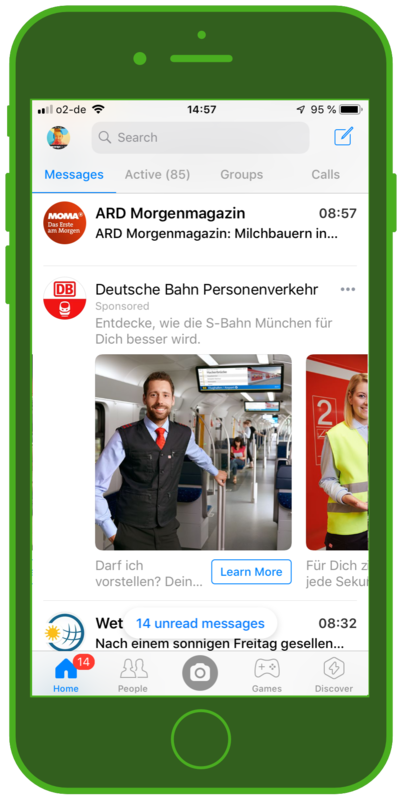 A current trend in professional messenger communication is customer service — something that WhatsApp and Apple Business Chat focus on strongly. 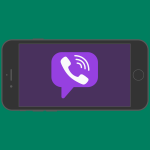 Offering customer service via mesaging apps provides your users a clear added value and thus can be more easily accepted than sponsored mesages or ads. Research institutions from Forrester to Gartner have all gathered data on consumer feelings about messenger customer service and it’s clear that this movement is here to stay. 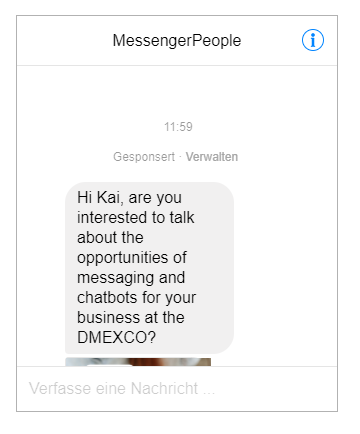 Facebook Messenger is a great option for companies who are interested in resolving customer inquiries via messaging apps. 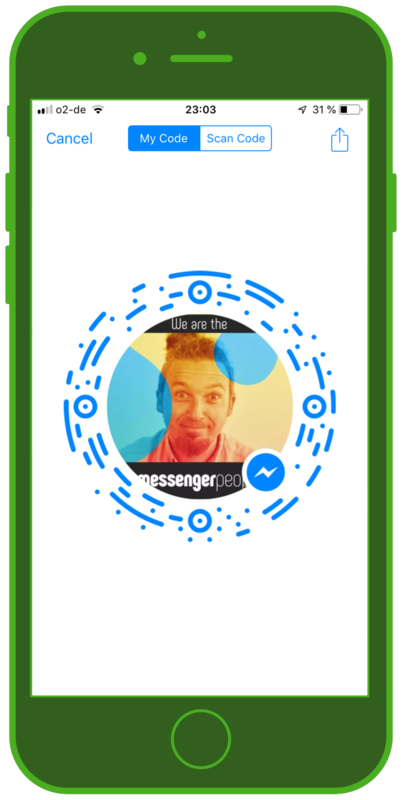 Everyone with a Facebook account has access to Messenger, and that is the majority of your customers! 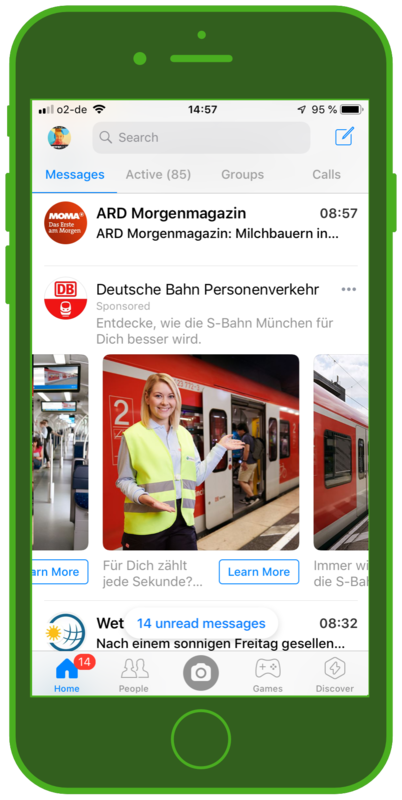 The synchronous and asynchronous possibilities mean that clients can send a message on Facebook Messenger and then go about their day, responding when it’s convenient for them. A variety of brands already offer issue resolution as well as consultaiton via Facebook Messenger, including Tommy Hilfiger, KLM, and more. 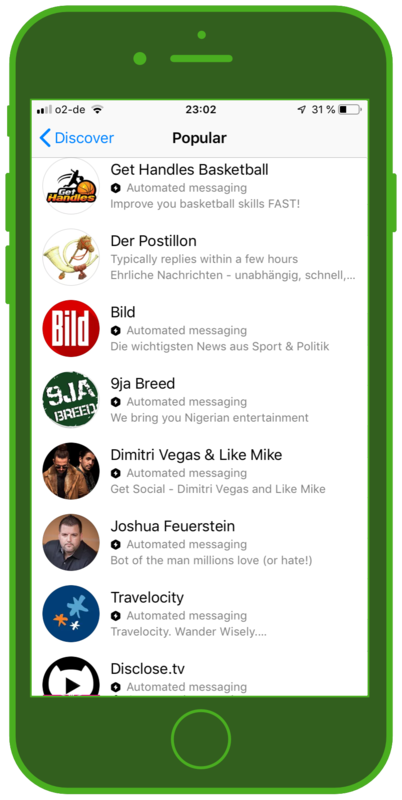 The Chatbot services on Facebook Messenger also add to the possibilities, making messaging app self-service a convincing opportunity. You can set up automated FAQ answering, surveys for more customer engagement, appointment scheduling, and a variety of other services. 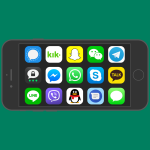 WhatsApp and Facebook Messenger dominate in most countries: in this article, you can read about the usage numbers and penetration of these and other messaging apps around the world. But despite their prevailing popularity, “local heroes” like WeChat, QQ, KakaoTalk, kik, Viber, LINE have a much bigger impact than one would expect. 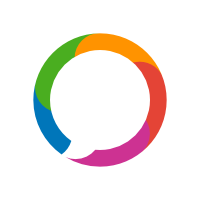 Find out which other messaging apps we have already discussed Messaging Apps and Business: Overview of the most important Messaging Apps worldwide!